makes available FREE to churches and worshipers. are always appreciated. 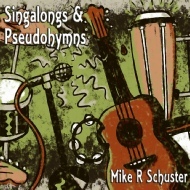 Performance rights for Mike’s songs are covered by SOCAN (radio, web use, etc). If your church doesn’t have a CCLI license (it should), just drop Mike a note for a letter of permission. and four modern worship co-writes. GMA Canada’s Praise & Worship Song of the Year 2015. Includes: Celebrate Your Love; God on High; I Believe; To The World; Jesus I Surrender To Your Will; Wholly Devoted; Rock Our World; Sunday; I Love Thy Kingdom Lord; I Want To Honor You; You Alone Are God; You Take Care of Me. Together (Christmas edition); Unify (a cappella). 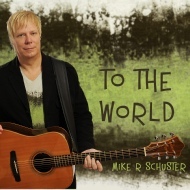 Mike’s first CD project. 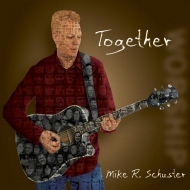 Ten original congregational worship songs and two bonus tracks. and guitar on the cover.